Christopher Tolkien, son of the author of LOTR, is really to thank for. Without him how much longer do you think are we going to enjoy the legacy J.R.R. Tolkien has left behind? We have to credit him for all of Tolkien's posthumous books. 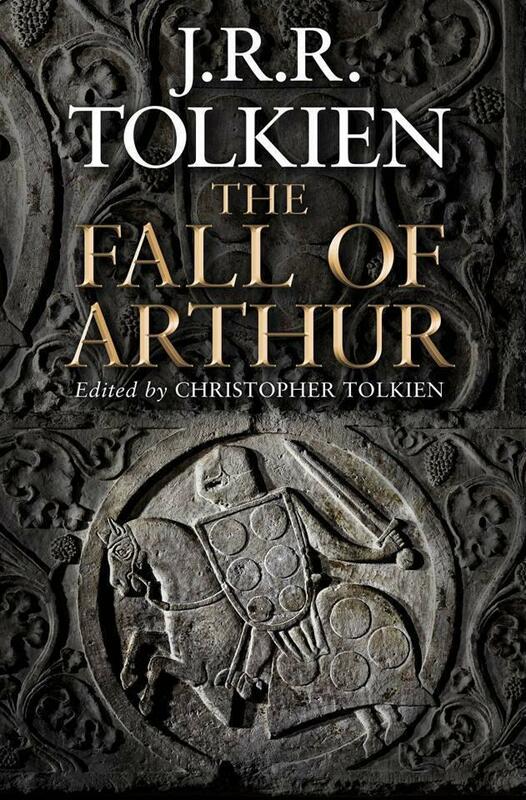 You have enjoyed reading The Children of Húrin and The Legend of Sigurd and Gudrún in the past years and this year we are to experience Tolkien's take on one of the famous Western legends, The Arthurian Legends, which we will first read in less than a week from now. Checkout this ever beautiful cover of The Fall Of Arthur By J.R.R. Tolkien, edited by Christopher Tolkien. The Fall Of Arthur hits our shelves on May 23, 2013. Check out this deluxe edition from Amazon.